Can you imagine a world without Game of Thrones? Of course not! With the show’s last season approaching, GOT fans have been busy guessing how the show will end. And while fans the world over eargly awaited the bittersweet coming of the HBO series’ final chapter, the TV network delelovped a epic scavenger hunt for those keen to embark on an epic adventure of their own. HBO hid six real thrones worldwide and challenged fans to find them. Fans of the show have actually found five of the thrones, but one mystery throne was still missing as of late March. Who will wear the final crown? On March 18, 2019, HBO released the most epic challenge of all time: to find six real-life thrones scattered in remote locations around the world. The only clues that they gave hungry fans were hour-long videos with 360-degree views of the throne’s location. 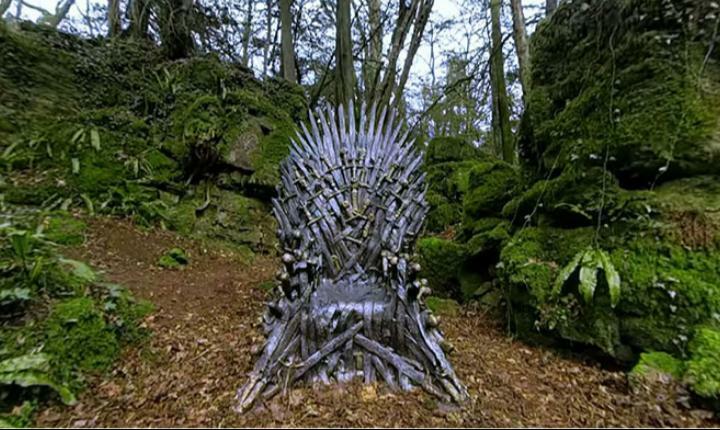 Within one day, two fans found the Throne of the Forest at the Forest of Dean in the United Kingdom (a.k.a. the setting for Harry Potter and the Deathly Hallows). The Throne of the North was soon uncovered in a field of snow in Björkliden, Sweden. 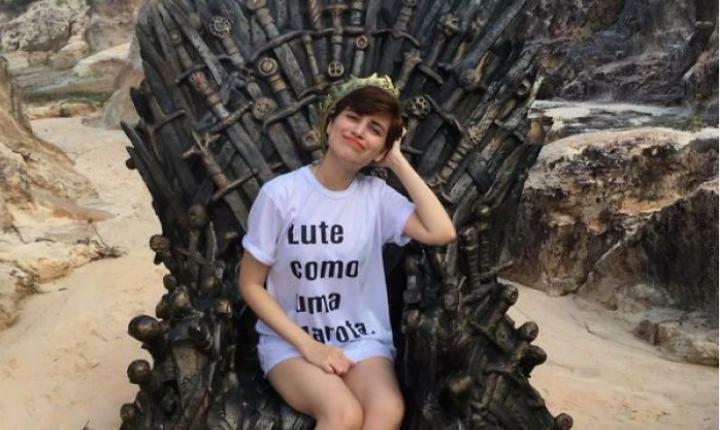 Fans turned into super sleuths to find the next three thrones in this scavenger hunt. The majestic Throne of Valyria was found in the middle of the desert in Brazil. The bright and beautiful Throne of Joy was spotted on the gorgeous coast of Spain. 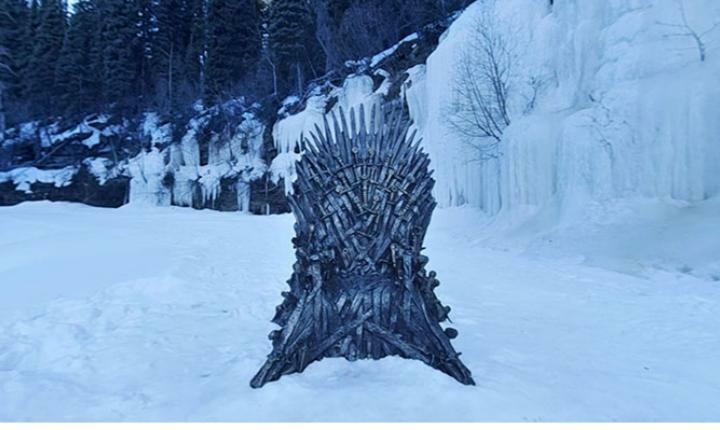 GOT fans also discovered the Throne of Ice tucked away in the icy tundra of British Columbia, Canada. Anxious fans were only given clues to the final, mystery throne once the fifth throne was found. Scavenger hunt winners were given replicas of King Robert Baratheon’s crown to rock IRL! The best part of this challenge is the pictures that happy fans are sharing when they find an elusive throne. Some fans are driving over three hours just to search a familiar spot for an unfamiliar throne sighting. “Update: Found after running back to cell service. I realized it was moved to a safer location near highway 52 due to the melting ice on the creek. At least it save me some bush whacking and I could strip off my snow gear! #throneofice #forthethrone,” Twitter user @Kane_North announced.